Although the menu has changed, everyone should be happy to know that the fixin’s bar didn’t go anywhere. In fact, it’s back with even more choices including some new sauces. I think I’ll keep an open mind and give the new menu a try during my trip this fall. What about you? 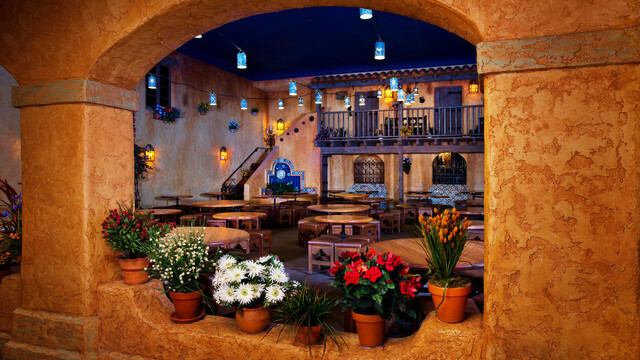 Are you excited to try the new Pecos Bills’ menu? Please leave a comment!